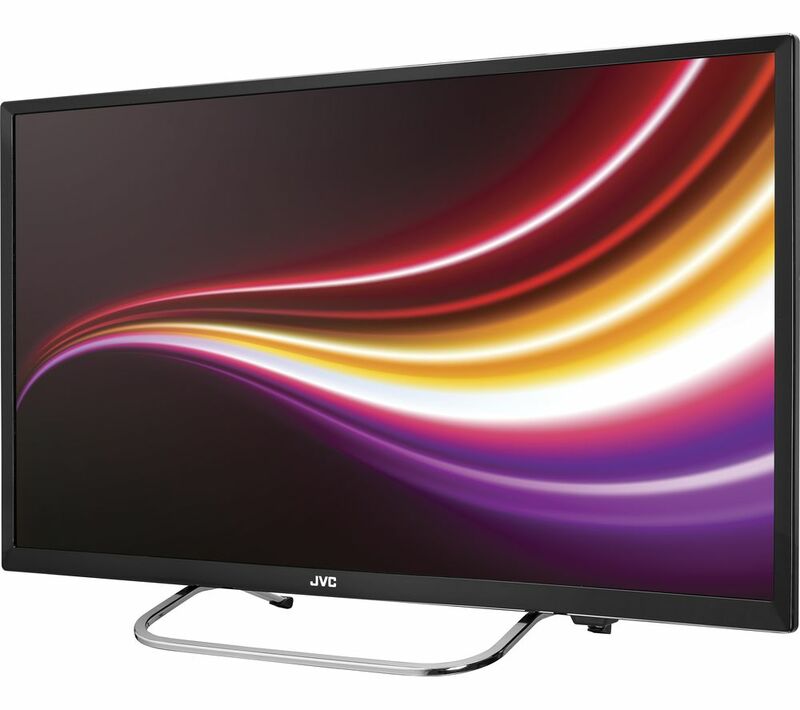 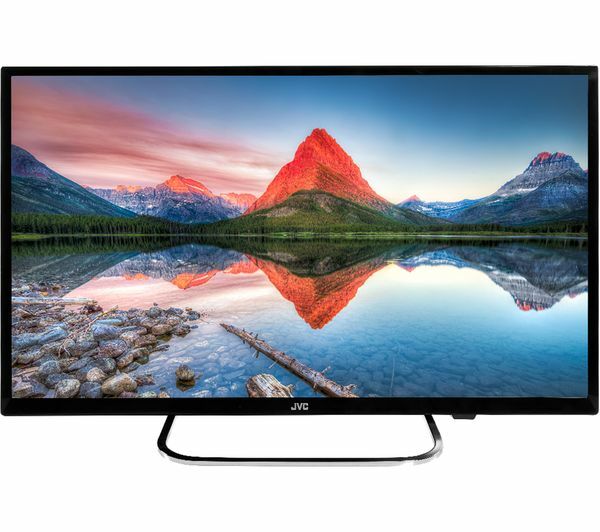 You can easily mount the compact 24" JVC LT-24C370 on your wall. 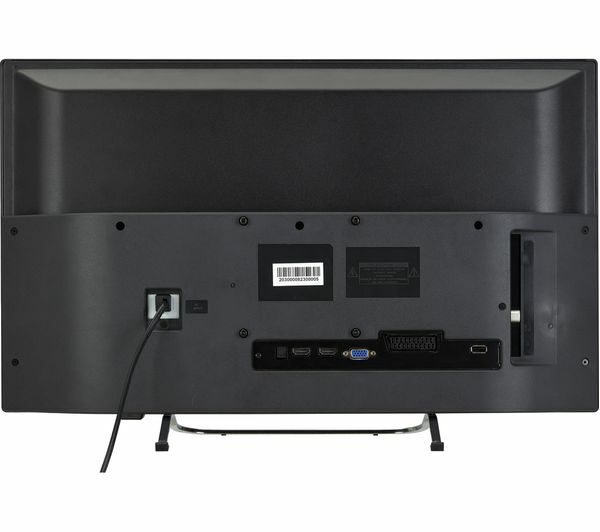 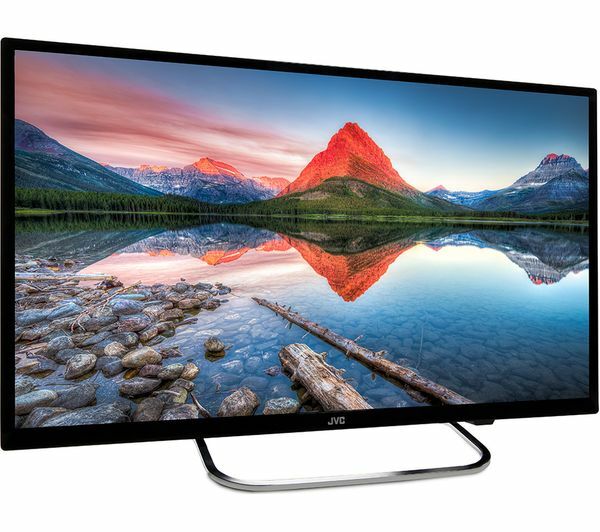 Browse our TV accessories to find the right 100 x 100 VESA mount. 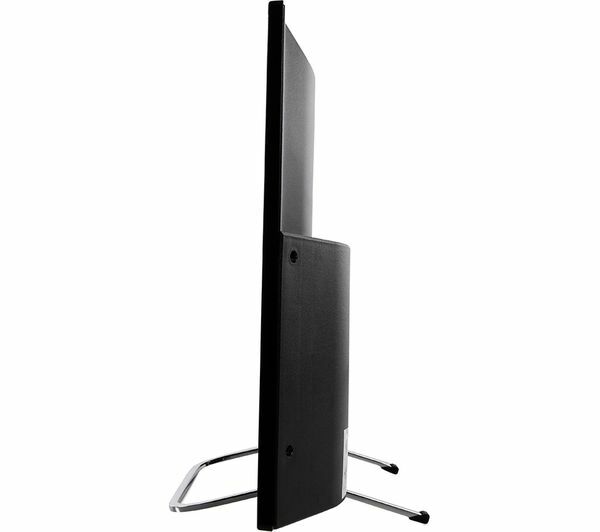 Or it could make a stylish addition anywhere else in the room, if you'd prefer to position it on its smart chrome stand. 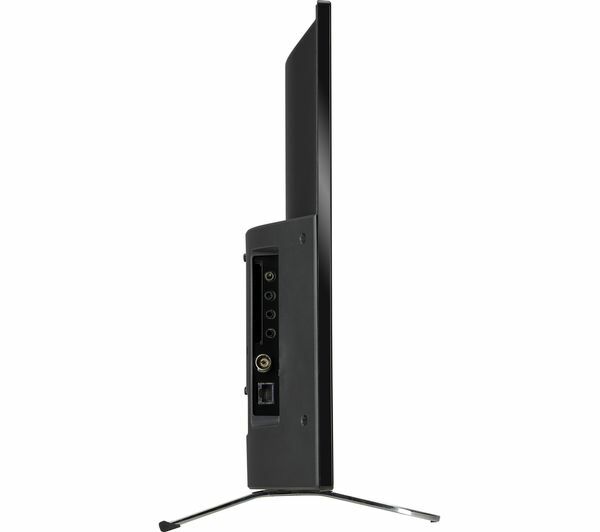 The LT-24C370 comes with a built-in Freeview HD tuner. 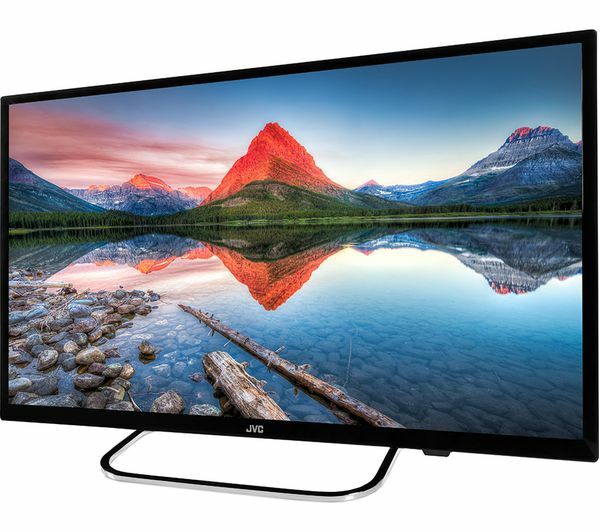 Take your pick from 15 HD digital channels, over 70 standard digital channels and more than 25 radio stations – none of which will cost you a penny in subscriptions. 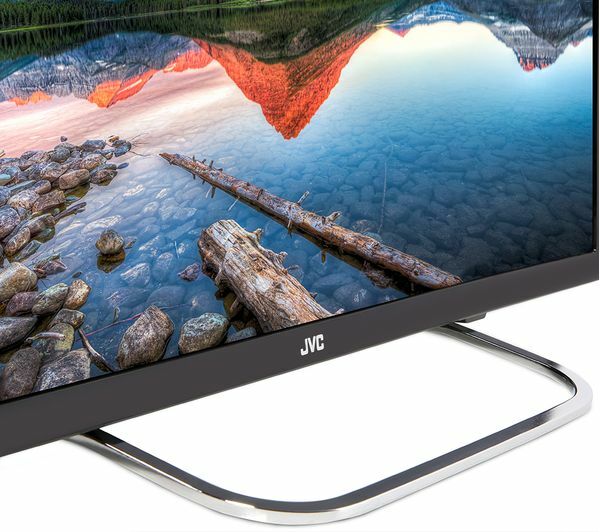 As well as being HD-ready, the JVC LT-24C370 features a crystal-clear LED screen that gives you bold colours and sharp contrast levels – with DTS TRUSURROUND HD providing audio quality that's every bit as good. 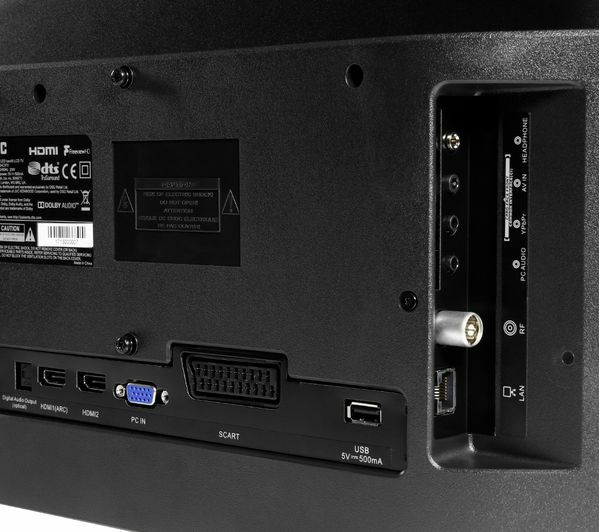 The two HDMI ports on the LT-32C473are perfect for connecting games consoles or set-top boxes, and there's also a SCART connection if you have older kit like a DVD player. 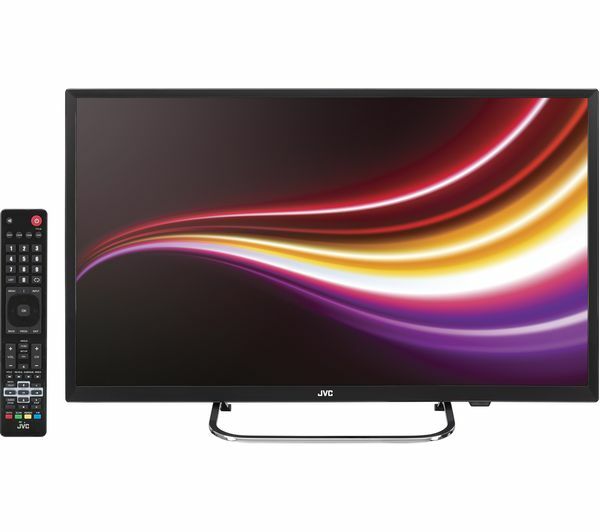 Plus, it's easy to plug in your PC or laptop if you want a bigger view.